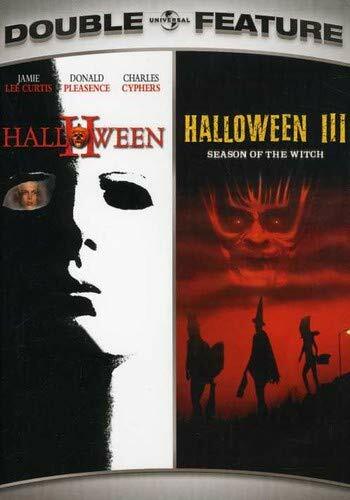 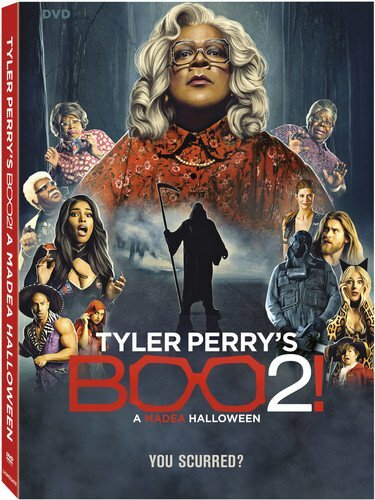 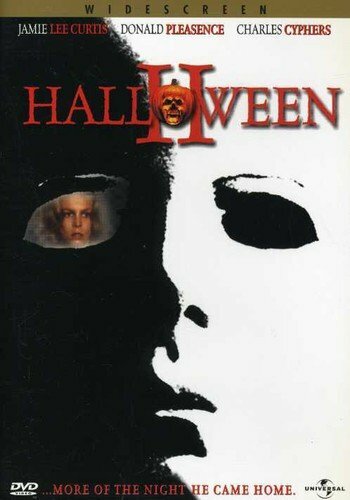 Halloween stars Jamie Lee Curtis (A Fish Called Wanda, True Lies) in her debut role. 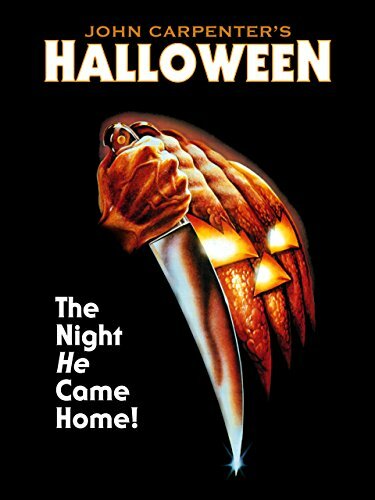 Anyone who's ever watched a horror film in the last 35 years knows the story of Michael Myers, who as a child, butchered his sister with a kitchen knife. 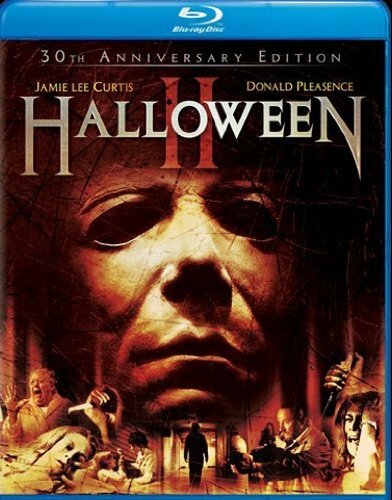 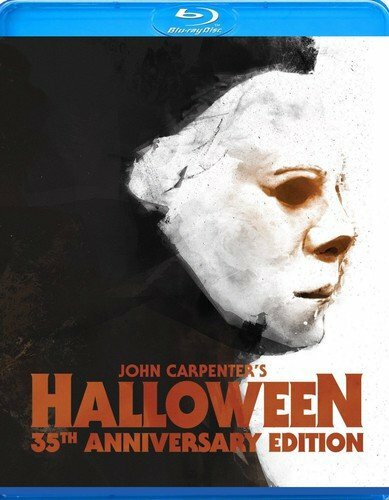 Committed to a mental institution and watched over by Dr. Loomis (Donald Pleasance, Halloween II, IV & V, Fantastic Voyage), he engineers his escape 15 years later, returning to his hometown of Haddonfield, Illinois on Halloween night to terrorize anyone who gets in his way, including babysitter Laurie Strode (Curtis). 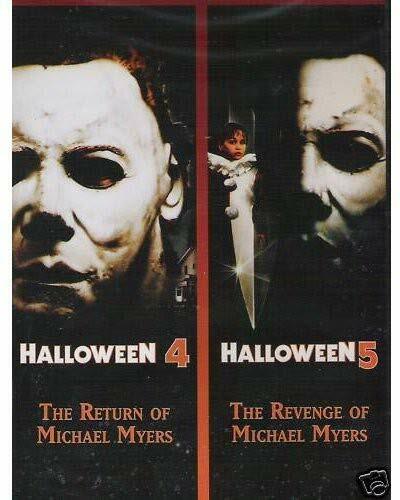 Co-starring P.J. 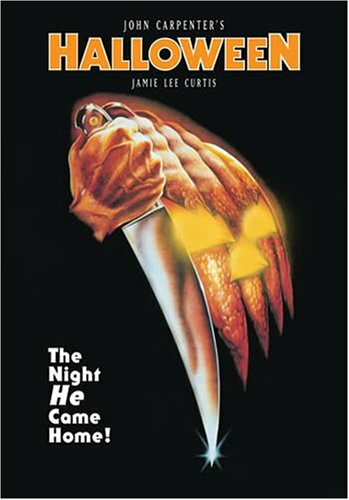 Soles (Carrie, Stripes, Rock n Roll High School), Kyle Richards (The Watcher in the Woods, Eaten Alive), Nancy Loomis (Carpenter s Assault On Precinct 13, The Fog), Charles Cyphers (Escape From New York, The Fog) and Brian Andrews (The Great Santini, Three O Clock High), Halloween also cemented the careers of many behind the camera including Carpenter, Cundey, producer Debra Hill and film editor/production designer Tommy Lee Wallace (Halloween III: Season of the Witch, It).